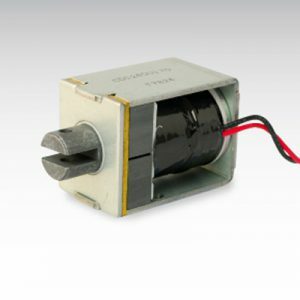 3mm – TAKAHA KIKO CO., LTD.
"JAPAN MADE" SOLENOID ONLINE SHOP EXPORTING TO THE WORLD. 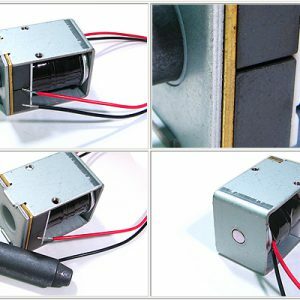 Solenoid Manufacturer in Japan exporting to the world. Copyright 2019 © TAKAHA KIKO Co., Ltd. All Rights Reserved.